We create solutions for monitoring and protecting assets, vehicles and people. Your business is easier with us. 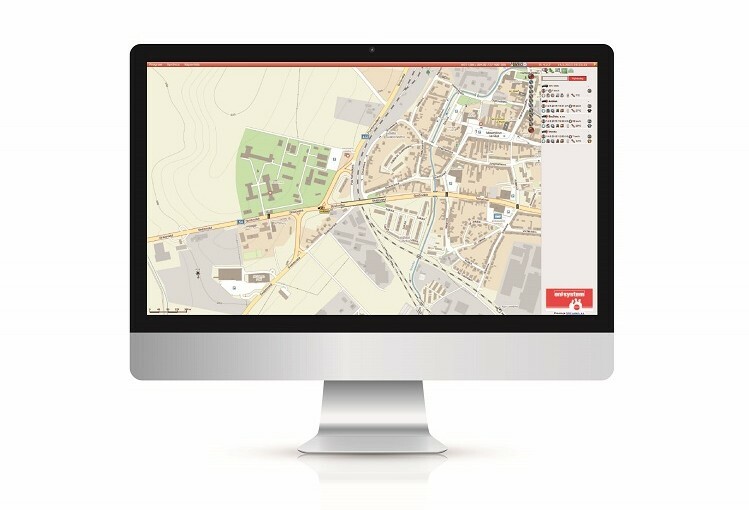 Alarm receiving centres, communicators and communication paths for object monitoring and guarding. Improve management of the monitored objects. Lower the operational costs. GPS monitoring and security systems for vehicle management. Lower the operational costs and have your vehicle fleet under control. We develop advanced technologies that work for you. Have a look at the reasons why cooperate with the developers – with NAM system. The aim of our solutions is making your work easier. Don’t waste your time by dealing with producer, developer and supplier separately. Build your solutions on technologies provided, developed and maintained by one strong technology partner. Deal with professionals. We are experts when it comes to our technologies. Our technicians and specialists can answer any question and help with any request. Utilize our 28 years of know-how. That is already something you can build on. Meet us at Security Essen, the leading fair for civil security. You will find us at stand 1D55. We will present there our magnetic long life GPS tracker TICK which you can use to monitor anything, e. g. vehicles, tools and material at your construction site. 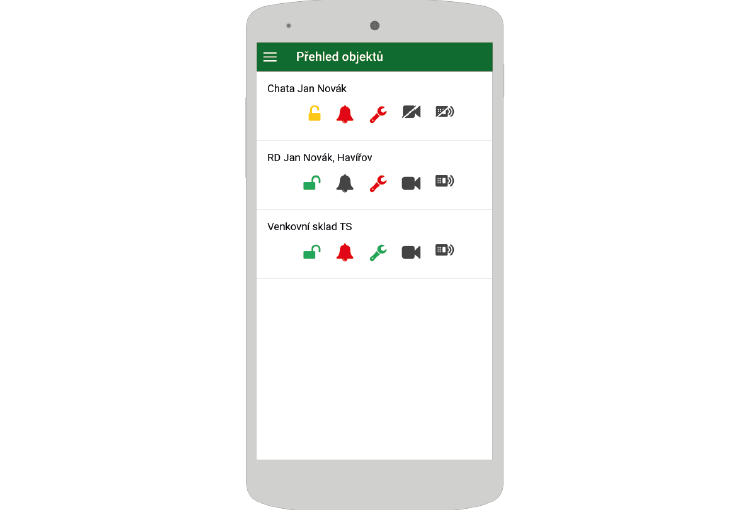 Futhermore we will introduce HelpCare – a system for calling for help and increasing of the security of people. Meet us at IFSEC in London! Meet us at IFSEC, Europe’s largest security exhibition of the year! As a hardware and software developer of monitoring technologies, we will be carrying out live demos of TICK - a new long life GPS tracker with multiple usages and HelpCare – a system for calling for help and increasing of the security of people. You will find us at stand H325. NAM system has produced many reliable products in the last 28 years. Its success and trouble-free performance make us especially proud. Take a look at the products that stir the world of monitoring technologies. Maybe they can help improve your business as well. 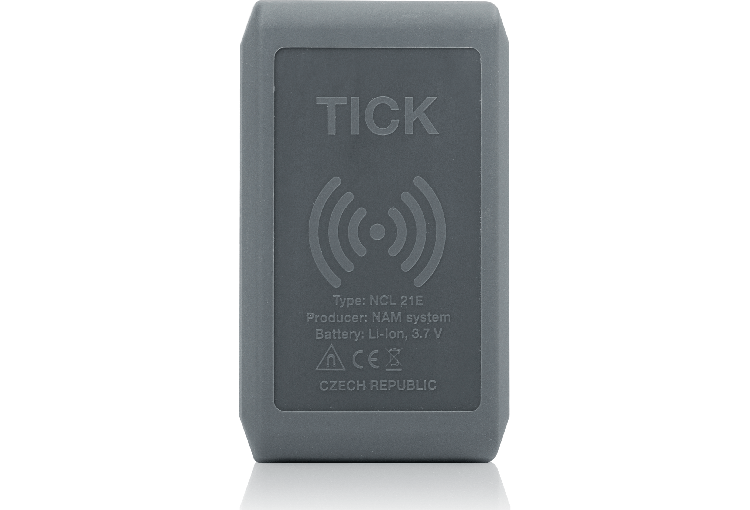 Using the portable GPS tracker TICK with its long battery life you can monitor anything, anytime and from anywhere. Thanks to the magnetic fixation system and the small size of the tracker it is possible to put it virtually anywhere. 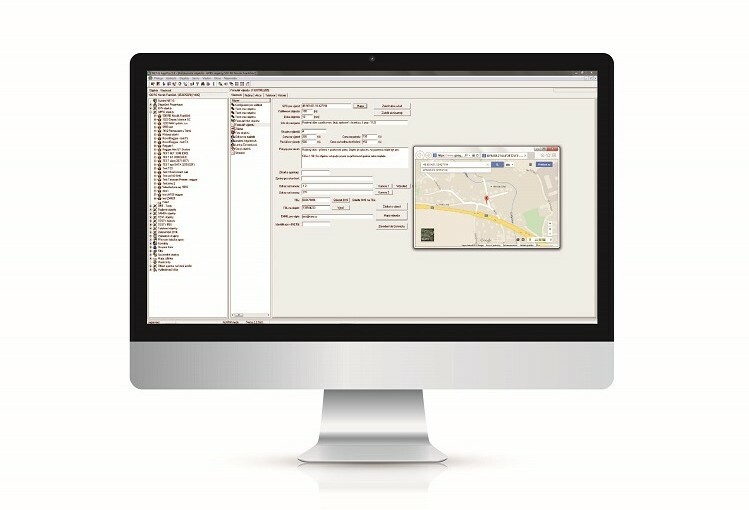 The free of charge TICK tracker application provides the most important data of all monitored assets. It is easy to use and offers a fast overview of the status of the assets and people that matter to you. This is an application for owners of assets that are connected to an Alarm Receiving Centre. Thanks to mojePCO application you gain fast and easy control over monitoring what is happening to your asset. This is all via your PC or from the comfort of a mobile device. 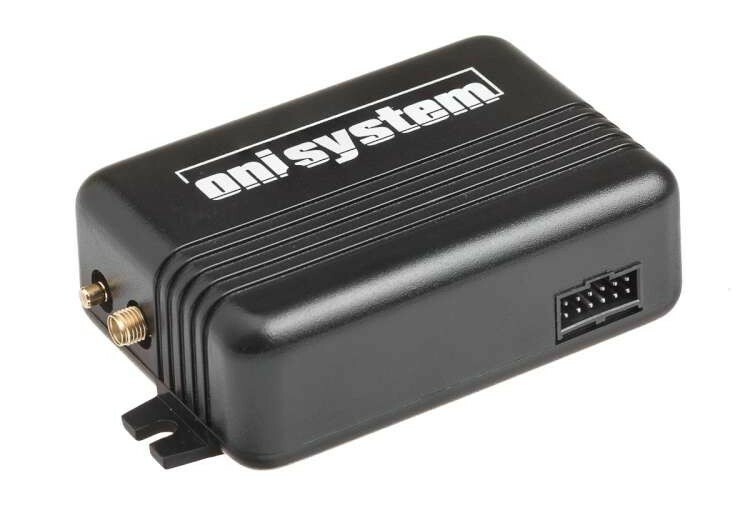 ONI system is an online application designated for displaying monitored and guarded vehicles. 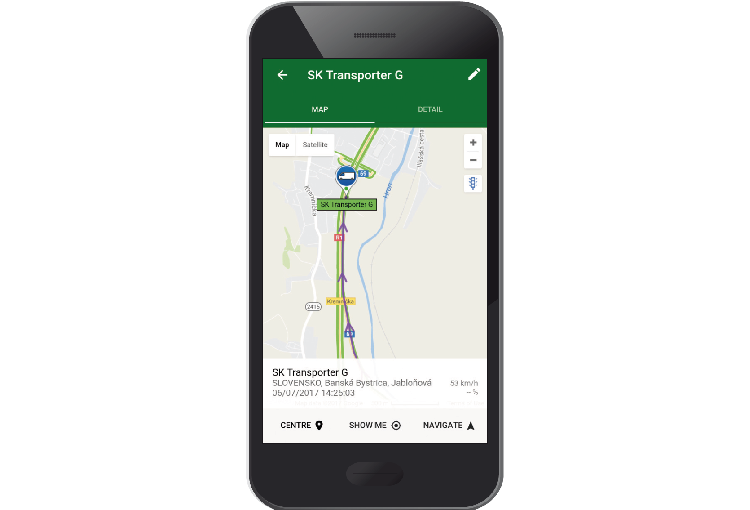 It allows fast access to current and historical data about vehicle movement and various reports generation suitable for company fleet management. 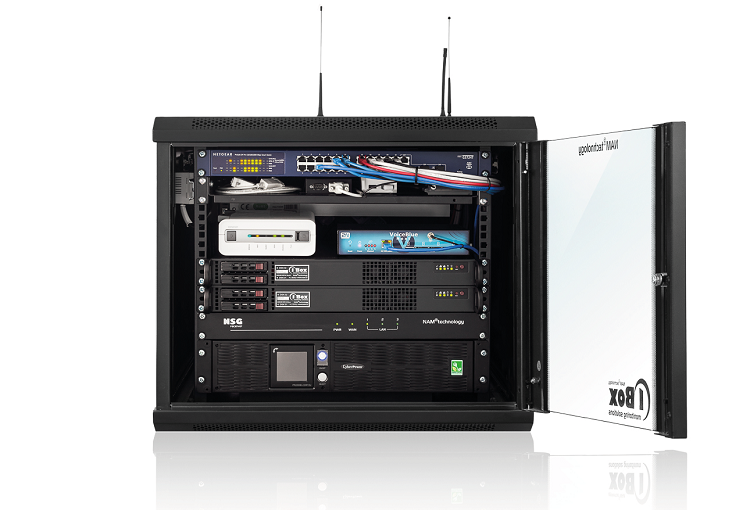 1Box® offers advanced technologies for Alarm Receiving Centres. 1Box® allows you to connect and monitor assets, securely process alarms, all in a NON-STOP regime. 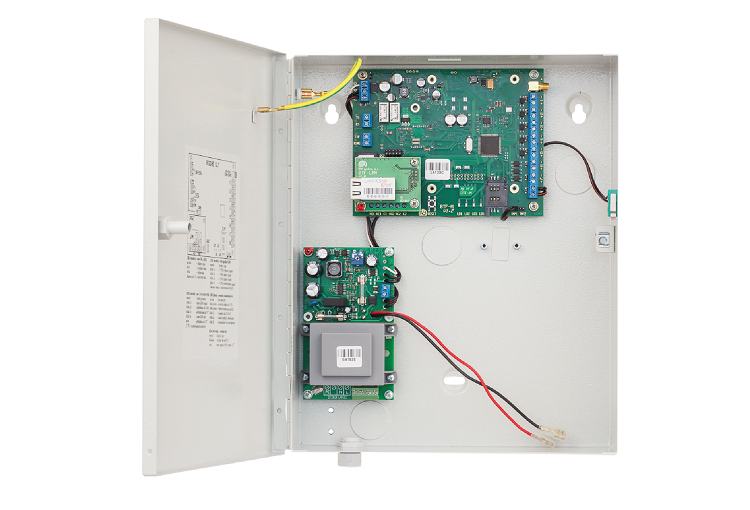 NET-G is a software designed for remote monitoring of connected assets. It is ideal for quick and safe data processing on the alarm receiving centre. Raggae communicators are ideal for monitoring objects with higher security risks. Thanks to the combination of two transfer paths – LAN and GSM (GPRS/SMS) - the objects are better protected and secured.